Model fee is $10.00 for WASH Members and $14.00 for non-WASH Members. 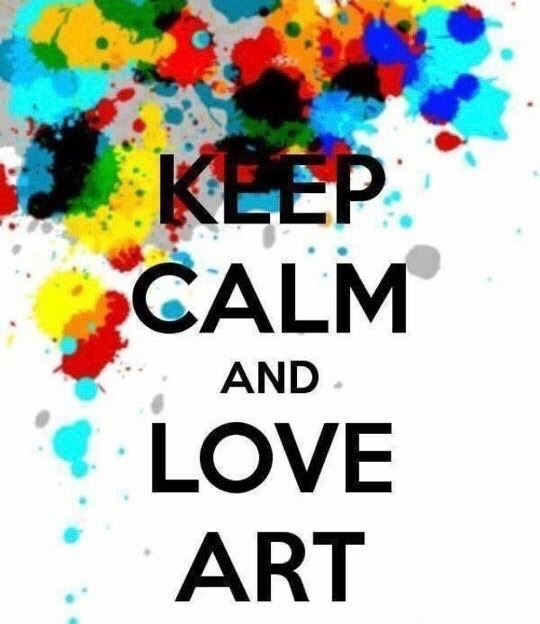 Open to artists of all abilities. All members are invited to attend. No instruction provided. Drawing benches available. Bring your drawing and painting gear for three quiet hours of model time. Norm Wigington, Liz Hill, Connie Middleton, and Sonia Miller, Asst Monitors. 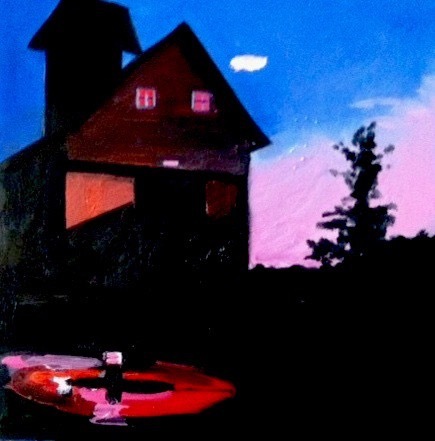 We should see bluebonnets and buttercups, a lake, a rustic and paintable barn, and other enticing subject matter. Address and driving directions will be emailed to registered participants. 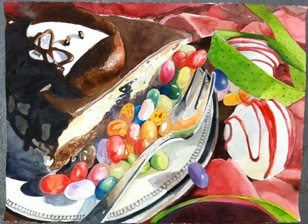 One of the greatest challenges for watercolor artists is to capture the complexity and vitality of reflective objects. Metal, glass, and water all pose different artistic problems. 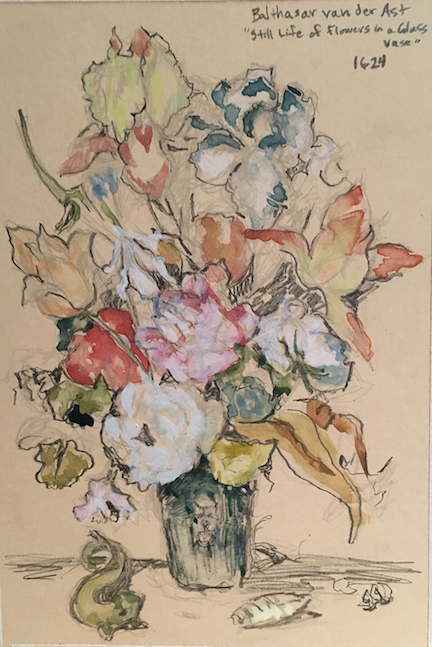 This course will explore how artists historically have approached those trials and offer tips for mastering those techniques effectively and beautifully. 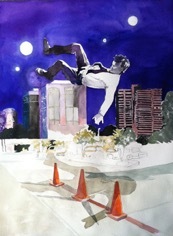 Jackie Liddell will be the DEMO artist at the May meeting. 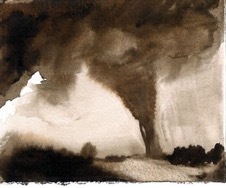 In most of Jackie's watercolor paintings she stresses the design elements of Texture and Line. 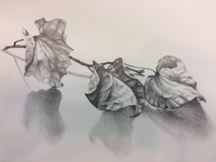 Jackie will demonstrate how to balance the control and the spontaneity of transparent washes with mixed media. Bring Arches 140 lb rough paper, your usual painting supplies, AND photos for paintings you might want to practice this techniques on. You will need gouache - white, and it will be helpful to have red, yellow, blue, and any other colors you might already own. NEW ITEM: Be sure to bring a tube of Aquapasto (available at Texas Art, Cheap Joe's, etc.). Take your brush calligraphy and lettering beyond beginner status in this Advanced Brush Calligraphy class. 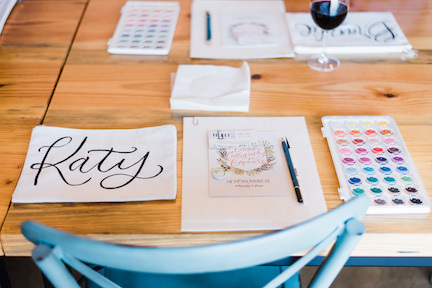 Build on what you learned in the beginner class and explore advanced lettering techniques including new mediums, addressing envelopes, creating lettered works of art, and simple embellishing methods. This class will build on what was learned in the Brush Lettering for Beginners class, so completion of that class or a comparable class is required. This will not be a beginner's course. Cost: Basic registration for members is $60, nonmembers is $65. Supplies are not included with registration. If students would like to have supplies prepared to keep and continue to practice, Sarah can provide supplies in a kit for $25 each, purchased at the event (watercolor paints not included in kit). Detailed photo of kit is below. Sarah's website is at http://www.heybernadette.com , please email education@watercolorhouston.edu for any questions/comments. Urban sketching is a form of reportage: drawings or paintings created on-site, as a spontaneous response to people, places or incidents. It is the act of placing oneself in a space, attempting to capture and interpret a particular moment in time. 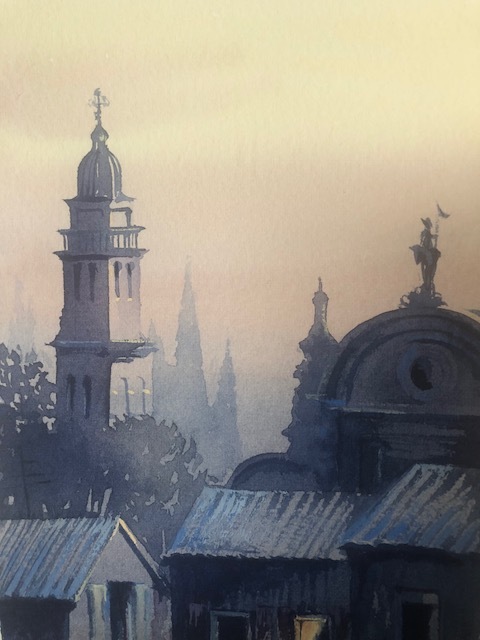 Though one can use any medium for urban sketching, pencil and ink drawings colored with watercolor are most common. 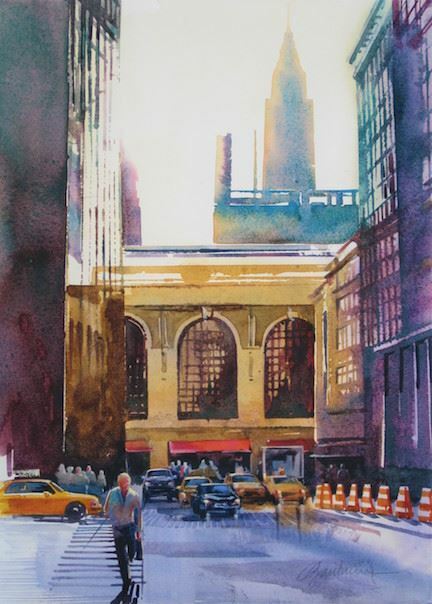 In this class, we will discuss the history and methodology of urban watercolor sketching, examine different approaches and styles, and create our own urban watercolor postcard sketches that we can keep as a mementos or send to friends or family! June 18, 2018 You've Got Style! March 14, 2018 Fast Figure Sketching - NEW! November 04, 2017 Picasso? Matisse? Good Grief! Is My Style Showing Yet? June 03, 2017 Crazy Cats & Mixed-Up Mutts- Pet Portraits NEW! March 09, 2017 International Exhibit - Accepted Entries Must be Received at Wash by 3 p.m. C.T. March 02, 2017 Watercolor Bootcamp Part II NEW! January 30, 2017 Horses Watercolor Workshop- New! January 12, 2017 Watercolor Bootcamp Part I NEW! November 08, 2016 Turning Ho-Hum Photos Into Fabulous Paintings- NEW! November 01, 2016 Subjects in a Minor Key- New! October 21, 2016 Six Chinese Brush Painting Techniques - NEW! October 04, 2016 Subjects in a Minor Key- New! September 24, 2016 From Nature to Paper: Photography to Painting NEW! August 31, 2016 Figure Drawing & Anatomy- Capturing the Essence of Your Model- New! August 27, 2016 Have Your Paintings Tell A Story- New! July 18, 2016 Horses in Charcoal and Watercolor Workshop- New! July 07, 2016 Sketchbook Savvy- New! July 07, 2016 Portrait Class- New! July 05, 2016 Sketchbook Savvy- New Section to Meet Demand! June 24, 2016 Chinese Brush Painting: The Horse – New! June 07, 2016 Watercolor Poetry, The Essence of the Abstract Artist– New! May 03, 2016 Big Landscapes, Small Scale Night Class - New! May 03, 2016 Chinese Brush Painting: The Perch and Carp– New! April 23, 2016 Light, Shadows, and Flowers Workshop- New! April 14, 2016 Simplifying Architectural Scenes - New! April 06, 2016 Animals in Nature- New! 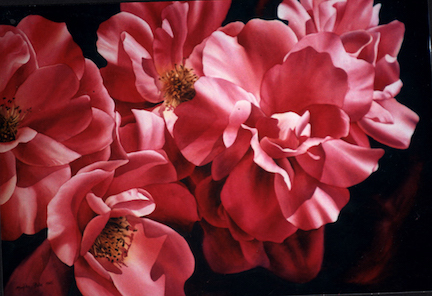 March 17, 2016 Painting Flowers: Round II - New! 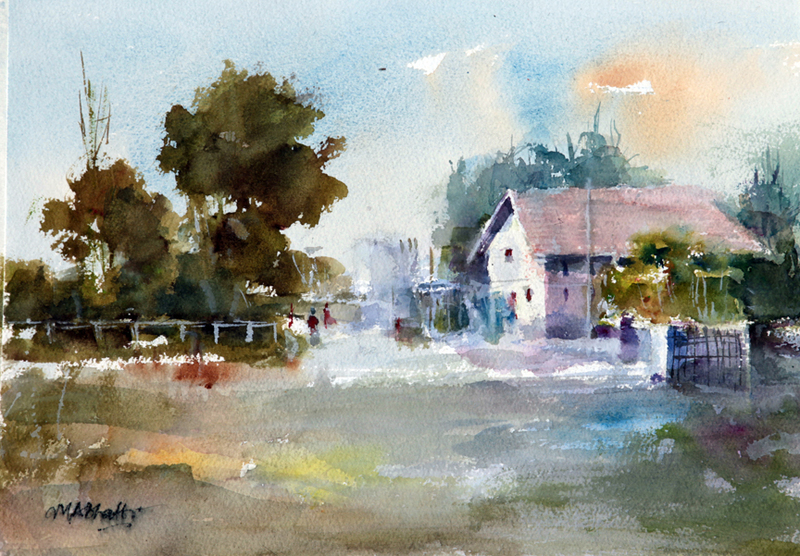 February 27, 2016 Beginner Watercolor Weekend Workshop- New! 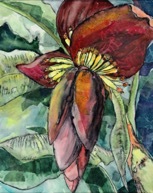 February 20, 2016 Acrylic Ink & Collage Weekend Workshop- New! February 17, 2016 "Step Up" Your Figure Drawing Skills- Part Two- New! February 08, 2016 Beginners Night Class- February 2016- New! February 06, 2016 Finding Your Style Workshop- New! February 04, 2016 Still Life in Nature- New! 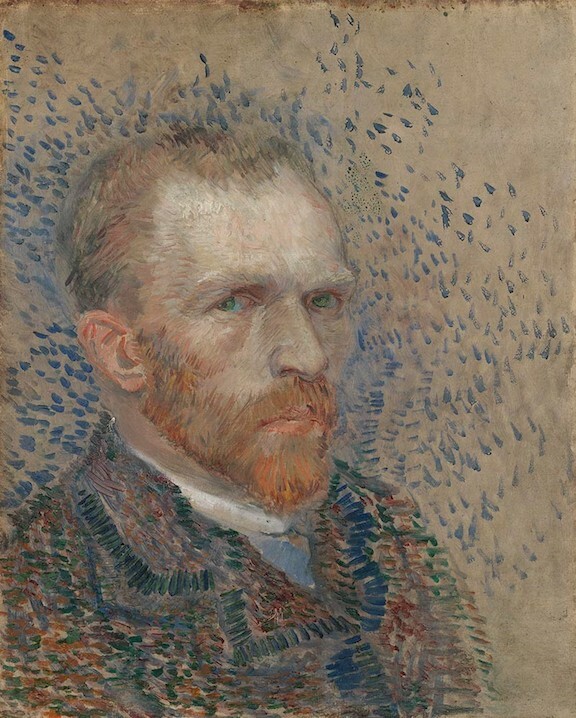 February 02, 2016 Putting People in Your Paintings- New! January 30, 2016 Perspective Workshop- New! January 22, 2016 Limited Palette Workshop- New! 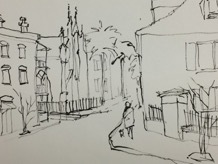 January 17, 2016 Sketchbook Travels- New! 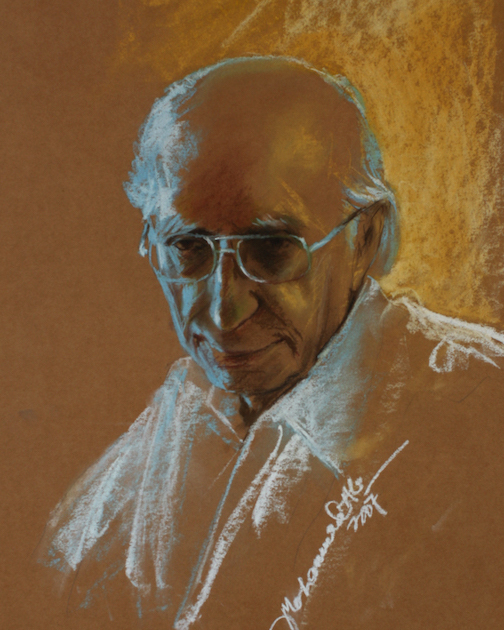 January 13, 2016 "Step Up" Your Figure Drawing Skills- Part One- New! January 11, 2016 Chinese Brush Painting: The Cat– New! January 05, 2016 Rooms with a View- New! January 04, 2016 Beginners Night Class- January 2016- New! December 05, 2015 FINDING YOUR STYLE – NEW! November 30, 2015 EXPLORE THE FIGURE AND ARCHITECTURE – NEW! October 30, 2015 CHINESE BRUSH PAINTING: THE DRAGON - NEW! 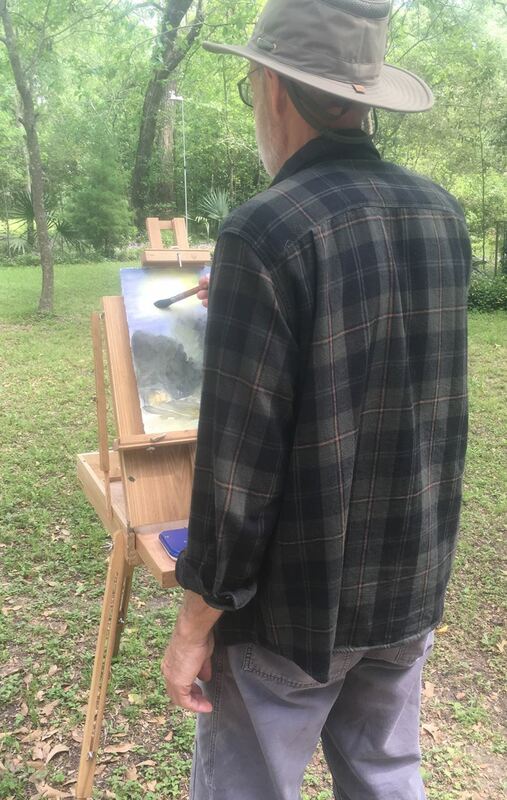 October 27, 2015 Painting Portraits - NEW! 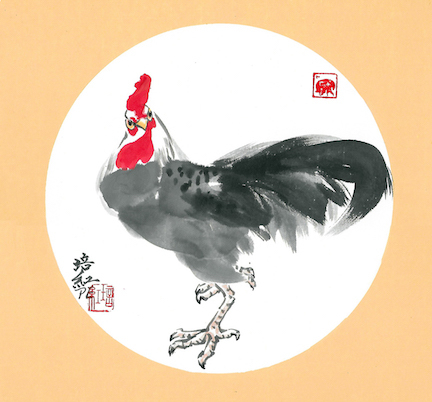 October 27, 2015 CHINESE BRUSH PAINTING: THE CHRYSANTHEMUM – NEW! October 24, 2015 CREATING ATMOSPHERE – NEW! 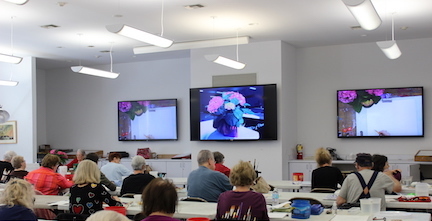 October 19, 2015 LANDSCAPE AND STILL LIFE WORKSHOP – NEW! September 25, 2015 Pouring Paint - NEW! September 21, 2015 Seascape and Architectural Watercolor - NEW! September 19, 2015 Improving Your Composition's Perspective - NEW!